Today we’d like to introduce you to Michele Swinick. I started Helping The People, a 501(c) (3) nonprofit organization in 2001 with the intention of providing affordable and accessible homes so more kids could know the incredible feeling and benefits of living in a home their parents’ owned. I wanted them to experience the stability, foundation and responsibility of home ownership. At the time, I had a very successful mortgage brokerage so I personally funded all of the operations and acquisitions of the organization. 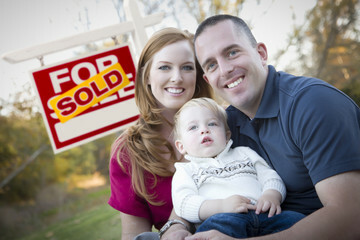 The housing and finance disaster of 2008 put everything on hold so helping others took a back seat to making ends meet. Fast forward to 2018. After being run over by the chaos and making a recovery, I knew that in my next chapter in life, I needed to create something unique and amazing, which truly transformed people’s lives. I wanted to put 20 years of real estate, mortgage, loss mitigation, personal tragedy and years of blood, sweat, tears and passion to good use. Absolutely not. The struggles have been numerous from creating everything from scratch with no support and basically no budget to adapting to technology that wasn’t there when I started my last business to realizing how networking has changed to finally admitting that my database wasn’t as powerful as it once was and it was time to almost start over and develop a new set of contacts and relationships. Helping The People – what should we know? What do you guys do best? What sets you apart from the competition? 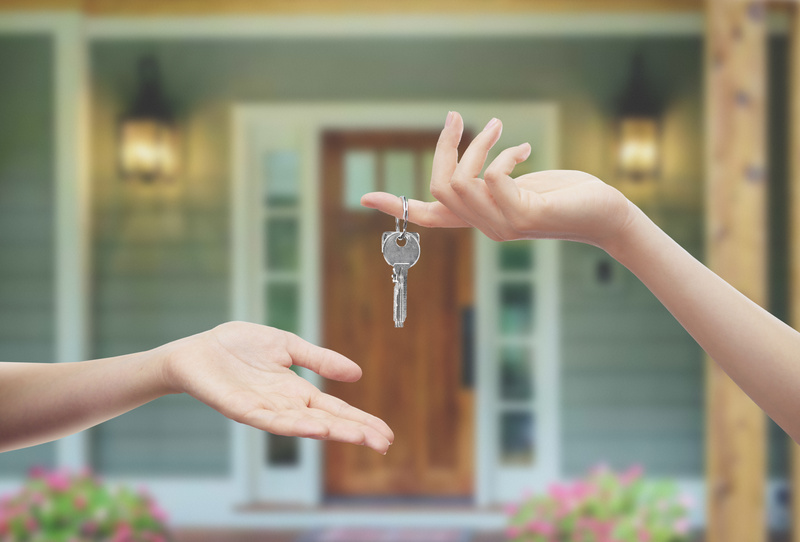 Helping The People is a nonprofit real estate company and home resource center that provides relationship based real estate and promotes consumer products, all with a socially conscious purpose. Our innovative and self-sustaining platform and program provides people two ways to financially “Support Our Veterans” without ever making a donation. It just requires people to be conscious of their choices and buying decisions. 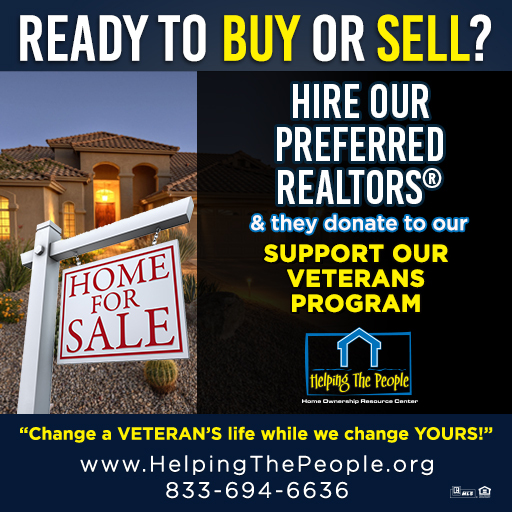 1) HIRE our Preferred Realtors – Our free service matches home buyers and sellers with our Preferred Realtors and 25% of the participating Realtor’s commission goes to our “Support Our Veterans” program. 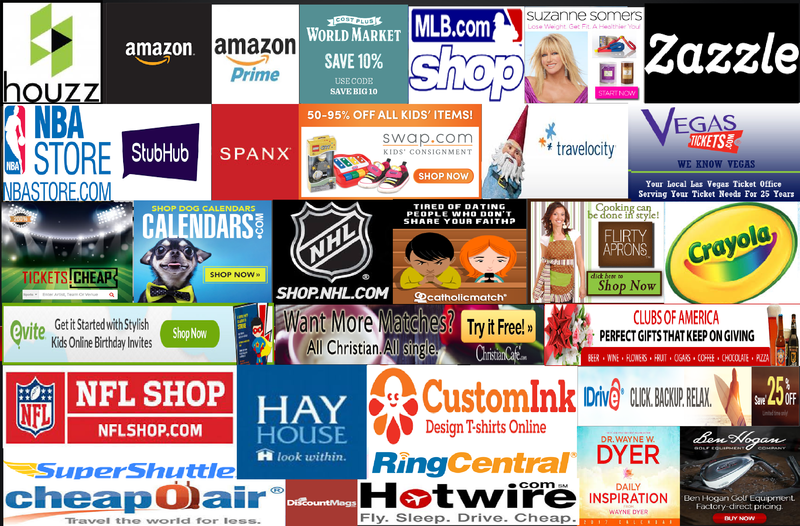 2) CLICK on our Banners & Links when buying from well-known websites and brands (Amazon, Houzz, Cost Plus World Market, Travelocity, StubHub, Rodan+Fields, MLBShop, SuzanneSomers.com and 39 others) and 2% to 30% of the Total Purchase is donated to our “Support Our Veterans” program. 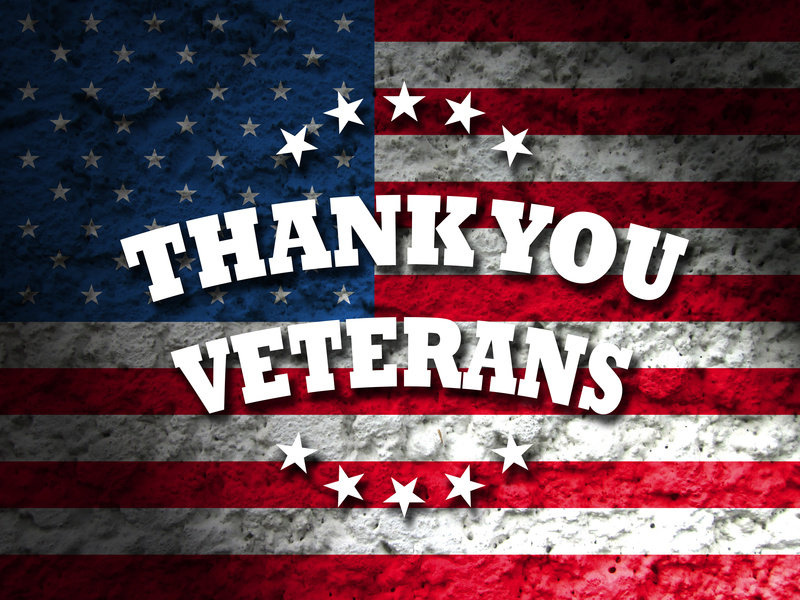 The “Support Our Veterans” Preferred Realtors are hand-selected on an invite only basis. In order to qualify for consideration, the Realtor must be within the top 1-5% in Arizona and the greater San Diego Area and must complete a rigorous vetting process. We have first-hand relationships with each agent in the program. They are much more than statistics, taglines, or even a large team. They offer experience, expertise, honesty, and most importantly, they produce results for our clients, our brand mission, and ultimately, the Vets we serve. Our platform was built on the concept of nonprofit partnerships and the community working in cooperation to solve a common problem but not requiring them to spend any money they didn’t already intend to or add a service they didn’t already want. It allows the community to identify and help their own members, eliminates the obstacles and excuses for why people don’t participate or give and provides an alternative to fundraisers and donations. Our clients and supporters become a part of our unique community. We’re committed to changing the lives of Veterans, while improving the overall home experience for everyone. We recently added our 1st local Veteran nonprofit partner, Deep Sea Valkyries. They will be providing the Alternative treatments for PTSD to our selected Veterans through their healthy recreational marine based activities. Focusing on a holistic approach to healing, they conduct a week-long guided sea adventure consisting of scuba dives, group counseling sessions and daily spiritual devotions. Each of their Voyages offers healing for the Mind, Body and Soul. To complement and support the program, Helping the People has also recently launched its podcast “Everything Home”. The podcast provides a platform and resource whereby the community can learn from, interact with, and support “Good people, doing Good business and Good things”. A person’s home is so much more than a place to live and as such, we’re redefining the meaning of the word. Your ‘Home’ is the foundation for everything in your life – from the structure and contents, to what goes on inside and within yourself. Guests include our Expert Contributors as well as other subject matter experts and passion driven people. The topics range from home improvement, health, wellness, and inspiration, to small business services, nonprofits, Veteran support and much more. We created this program as a way for Americans to honor the men and women of the United States Military and their families for their service to our nation and the sacrifices they’ve made. 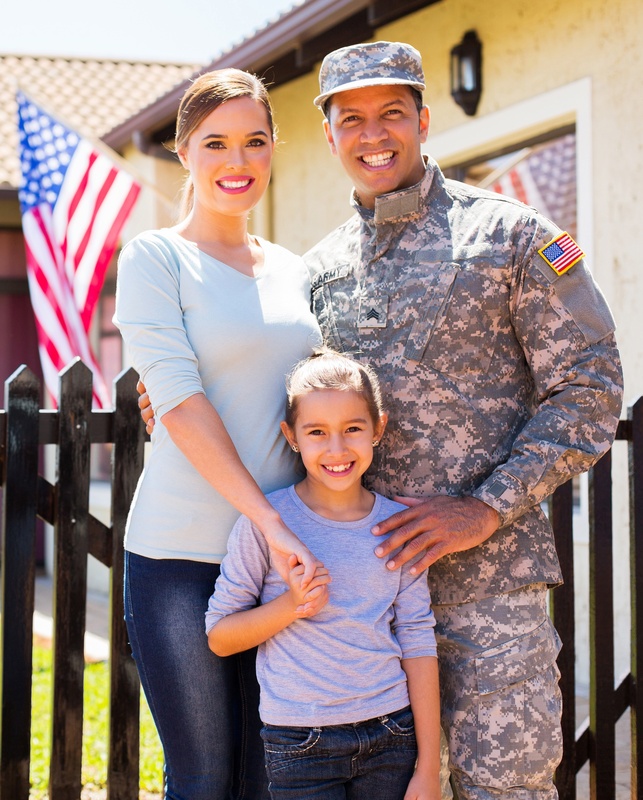 By simply selecting to work with a Preferred Realtor from our network and something as easy as clicking “right” instead of “left”, people can feel good about their contributions to supporting Vets and changing someone else’s life…while we change theirs. Taking this concept from an idea to a reality and seeing the expression on people’s faces when I tell them about it – they all have the same look with the same response. That’s when you know you’ve created something bigger than yourself that will long outlive you…a legacy program designed to change lives and provide solutions. It’s a great way to give back to those whom have given so much. How can I get more involved? Really impressive…love to see businesses find ways to support others and their respective communities!